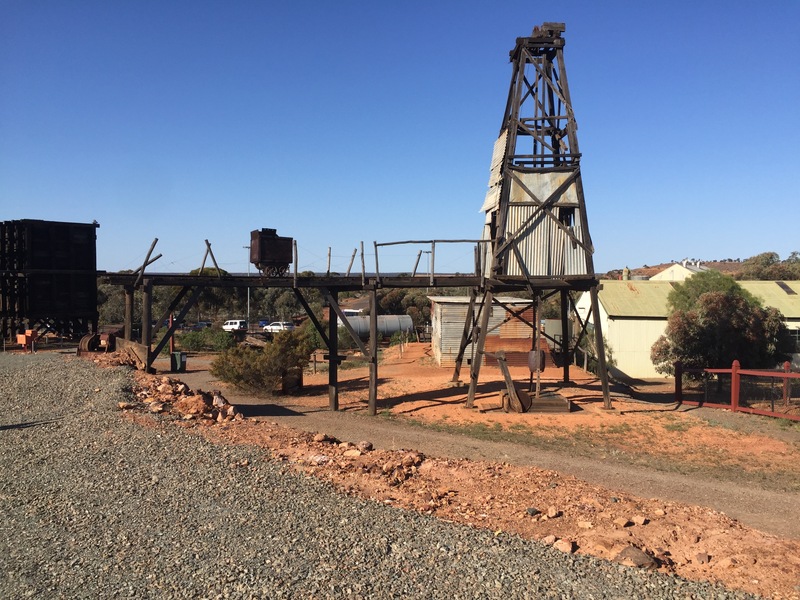 If you've ever been curious as to what life was like in Kalgoorlie during the height of the gold rush, you may be interested in a trip to the Hannans North Tourist Mine. 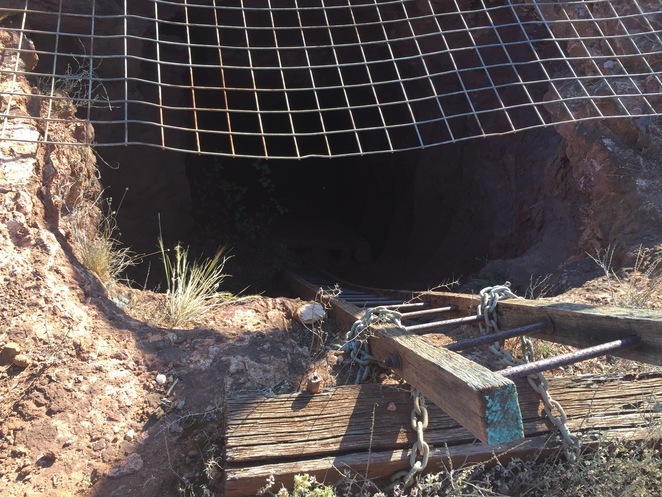 Hanna's North Tourist Mine is an interesting look at Kalgoorlie's history. This 'through-the-ages' look into Kalgoorlie's mining history was originally opened by retired miners as a tourist attraction in 1972, and makes for a fascinating insight into how the miners lived and worked. It's a great attraction for adults and kids alike, especially children who love to get their hands on everything. 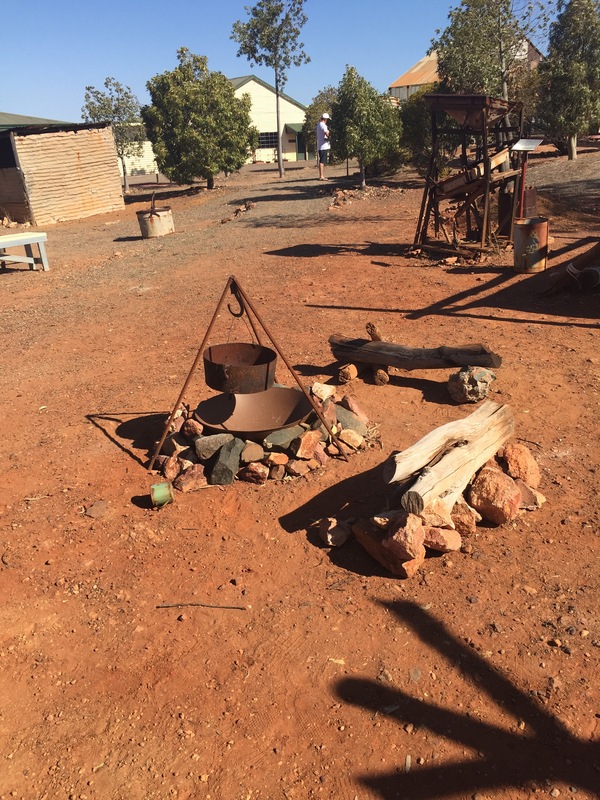 The journey begins in the Prospectors Campsite, where you can get a glimpse into just how tough gold mining was in the late 19th Century. 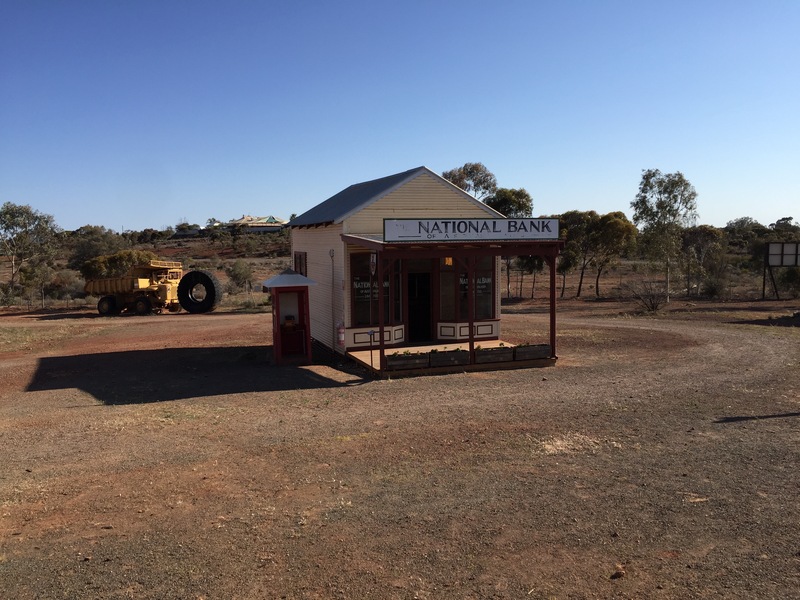 You'll hear from the legendary Irish prospector Paddy Hannan himself, who will describe his tale of gold-mining fortune and how he was responsible for the gold rush era of Kalgoorlie. Parts of the old campsite. You can tour the original buildings from the working mines, known as the Golden Mile, which includes the fascinating dynamite room and the Gold Room. 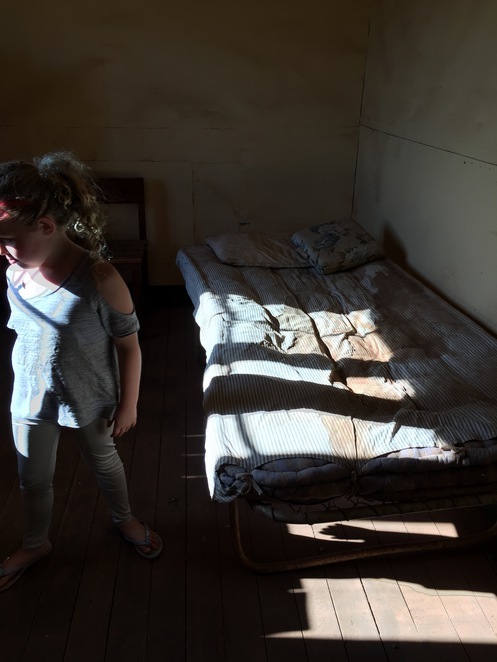 There is also the campsite to explore, where you can enter an original prospector's hut, or 'humpie' (best to not ask), the old bank, and various mine shafts. Whatever you do, don't fall down here. If you have an interest in machinery, the Engine Room houses some stunning, original early 20th century engines – great if your kids love to climb on stuff. Yes, they can get their climbing fix on the antique plant equipment. For adults who need a climbing fix – don't despair. This is your opportunity to get on board a modern day 793C haul truck. If you've never seen one, be prepared to marvel at the size of these things. However – the truck has nothing on the 994F loader shovel, which you can stand in. Now, imagine that loader attached to the arm of a mining truck. It's going to be one giant piece of machinery. 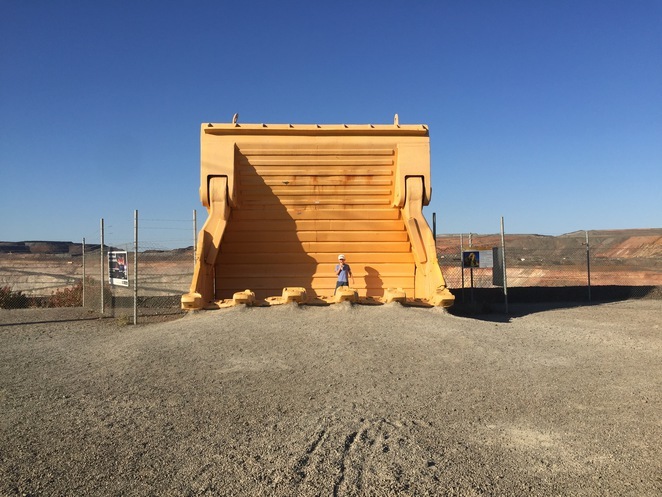 Once you've stood in wonder at the machinery, it's time to write your own gold mining story as you pan for the precious metal. Sadly, I am unable to announce my retirement just yet, and nor did I spark a Paddy Hannan inspired gold rush, but it was all a bit of run regardless. That is one big shovel. Hannans North Tourist Mine is one of the few places you can legally play Two Up outside of ANZAC Day. No money to be made there either, I'm afraid, and I was left empty-handed with a pocket full of memories. Who am I kidding? I was plain and simple broke. Broke yes, but definitely better educated about the gold rush and how tough these miners had it. Hannans North Tourist Mine is located on the Goldfields Highway, about 1.5km from Hannan Street in Kalgoorlie. 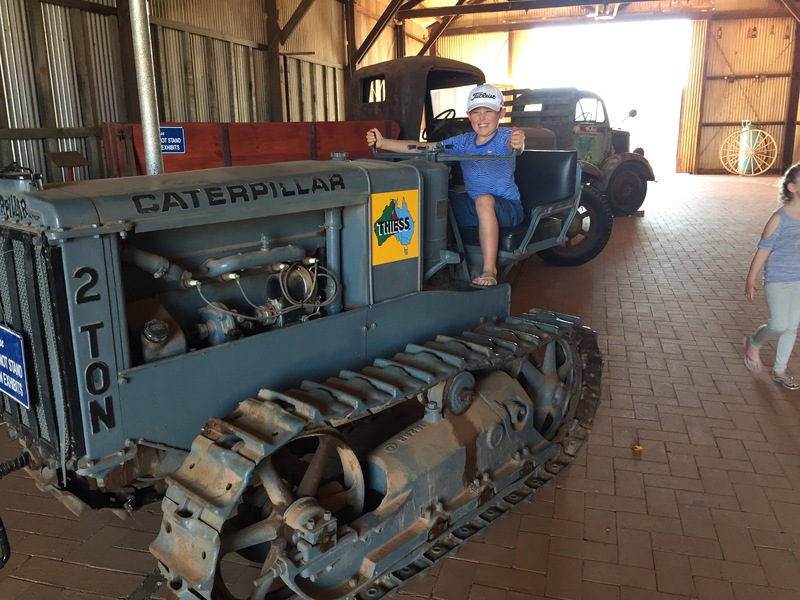 If you've got a few days in Kalgoorlie, put this on your to do list. You never know – you might be the next Paddy Hannan. Why? 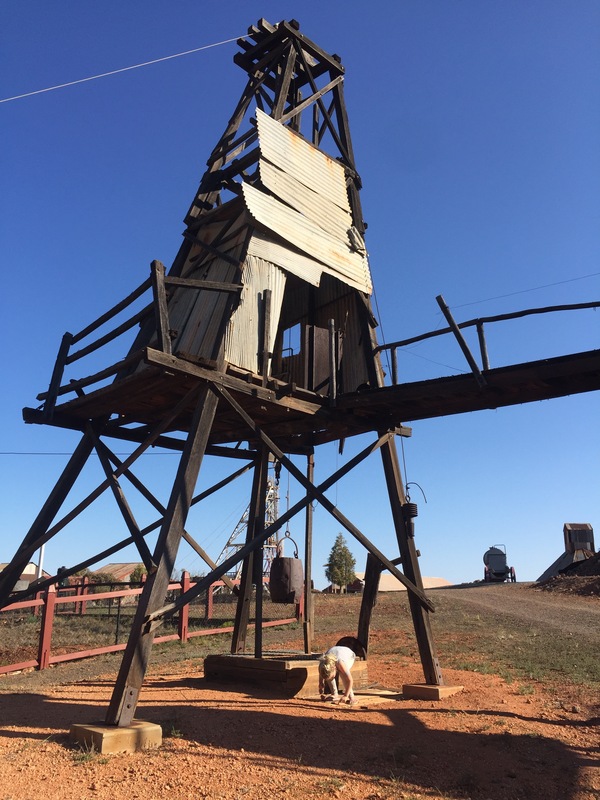 A fascinating insight into Kalgoorlie’s rich gold history.